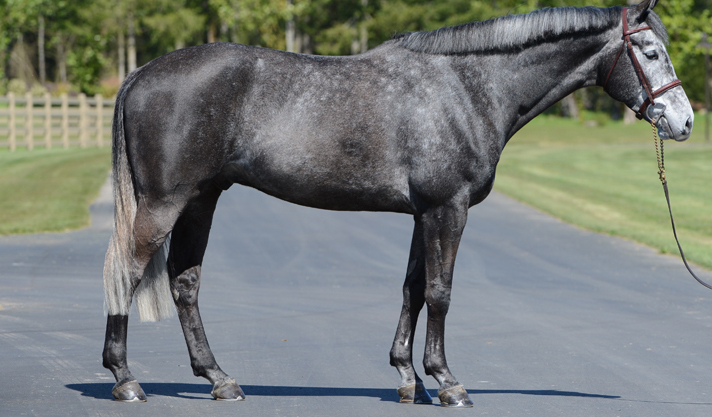 Last Laugh is a young gelding by Lavita out of a Loutano mare. 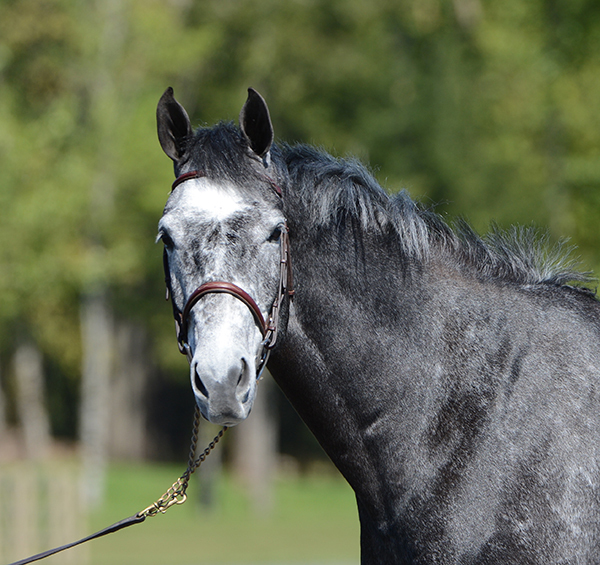 He is an excellent jumper – very brave to the jumps and careful. 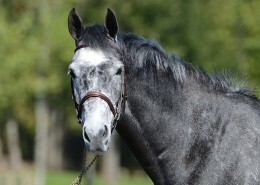 In 2014, Last Laugh showed with much success in the .90-1.0m and 4-year-old jumper divisions. 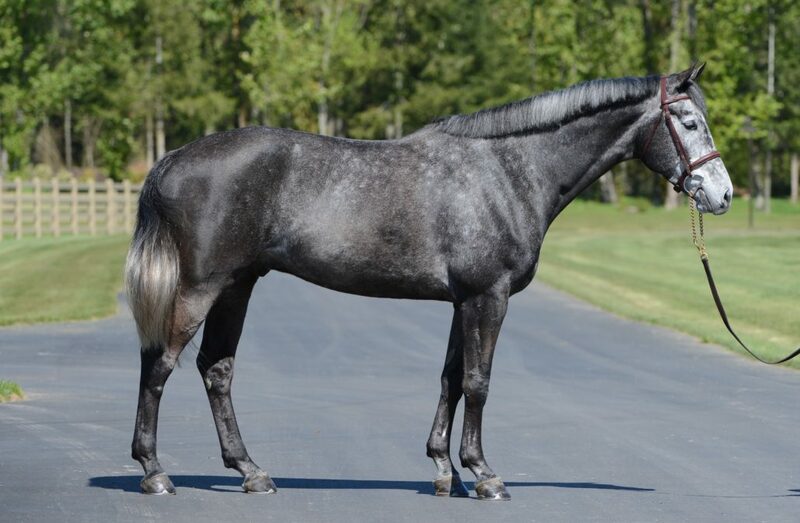 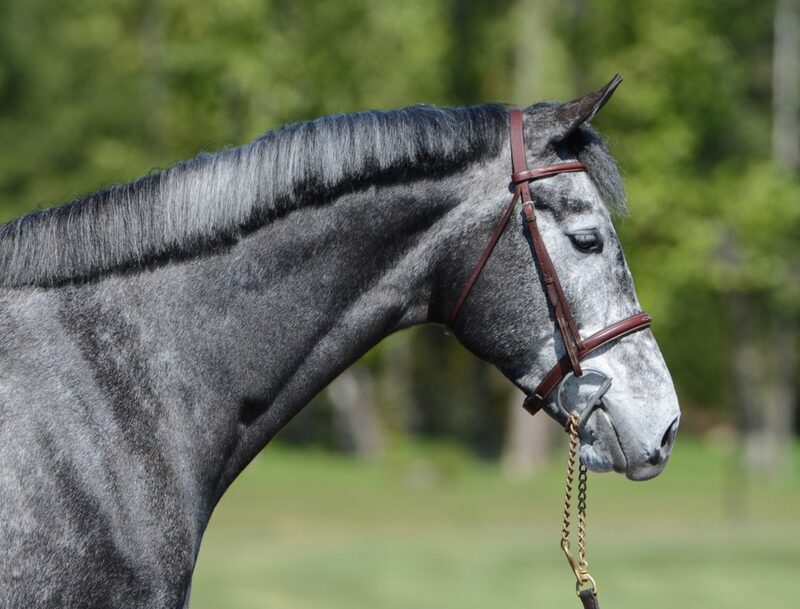 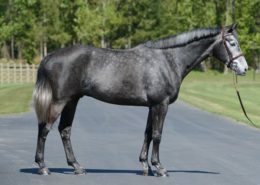 He is ideal for the competitive jumper rider looking to advance a talented young jumper’s career.